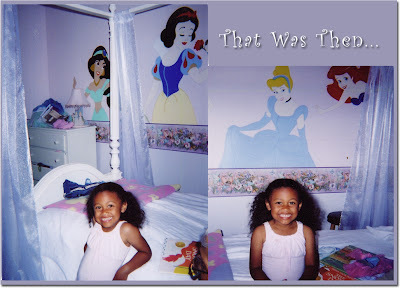 A few years ago, Maya was so excited when we had the Disney princessed painted on her wall. One of Tony's college friends happens to be a fabulous artist, and we got an amazing deal for his creation that people with crazy money would've paid thousands for. So of course, it broke my heart when Maya asked if she could paint her walls to cover up the princesses. Cause after all. . . she's seven now and too "old" for princesses. So we made her a deal and offered to let her switch rooms with Nadia, whose walls are feminine, but not over the top girlie or princessy. And she reluctantly agreed. So Tony (who knows his daughter) asked her a sign a contract clarifying that if he disassembles and moves her furniture, she's committed to staying in Nadia's room. In a nutshell, there's no turning back. 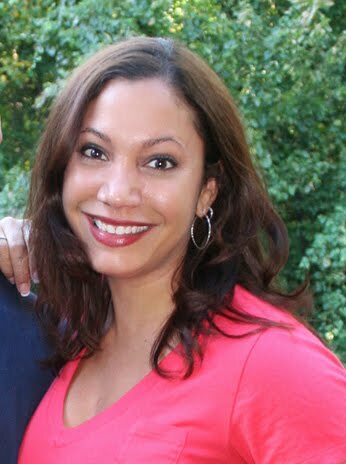 Maya wouldn't sign the contract. She still loves her room . . she just can't stand her walls. But then she and Tony came up with a brilliant idea. Rather than repaint, they decided to get a little creative and just cover up the princesses. 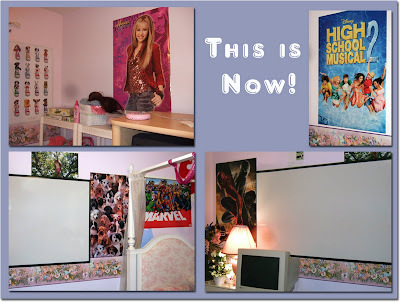 Tony used a huge white board and an equally large corkboard to cover the largest pictures, and Maya picked out some posters to disguise the rest. In the end, it was a win/win for everybody.